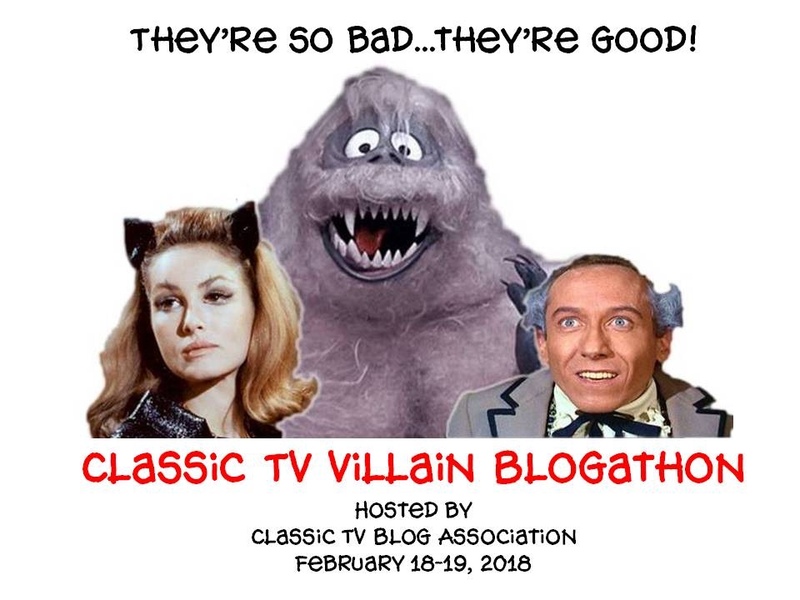 This essay is my contribution to a larger project in which three Christmas bloggers imagine an ideal line-up of Christmas Eve TV entertainment. 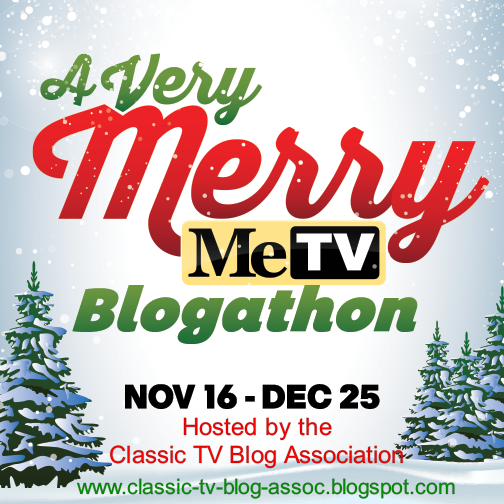 Please visit ChristmasFlick for Snow Miser's essay and Jing's essay also at ChristmasFlick. 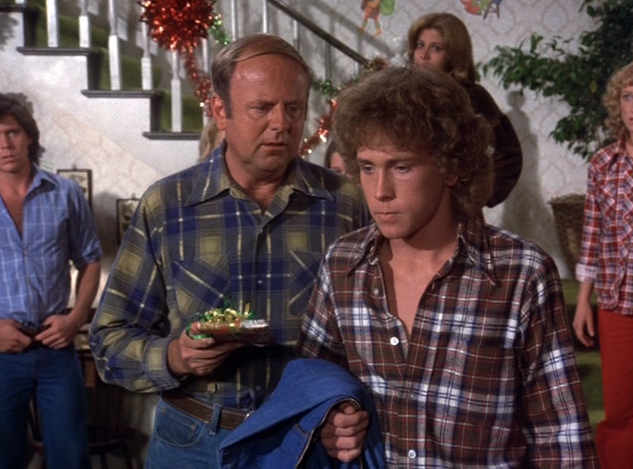 An ideal line-up of Christmas Eve entertainment for me would include a few traditional favorites that I watch every year as well as several sentimental titles. Selecting just the right entertainments will put me in the Christmas spirit that I desire on that one special night of the year. For me, an ideal Christmas Eve line-up must include the 1965 animated special A Charlie Brown Christmas. I still have this record from my youth--and yes, I remember most of the dialogue. 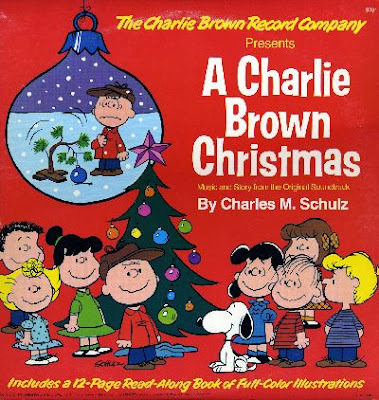 As soon as I hear the opening strains of Vince Guaraldi's jazz composition "Christmas Time is Here" and see the Peanuts kids skating around on the frozen pond, I instantly sense that Christmas-y feeling again. 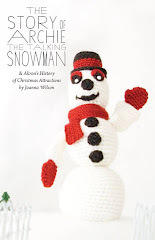 I also have a personal connection to the story as well--you can read about those experiences in this blog post from last year. Somewhere between the scenes of Charlie Brown's search for happiness, Snoopy's over-the-top decorated dog house, the sad and broken little Christmas tree, and the chaotic, disorganized pageant, I reconnect with my inner child and I recapture some of that joy of childhood again. What more can you ask from a Christmas TV special? "I want to be a dentist." Another tradition each Christmas is watching the 1964 Rankin/Bass animated classic Rudolph the Red-Nosed Reindeer. I've been watching this TV special for what must be my entire life. I even remember being so young, I was unable to stay awake long enough to see the end! I still recall how seeing the frightening Bumble was both terrifying and thrilling--he is a monster, you know. 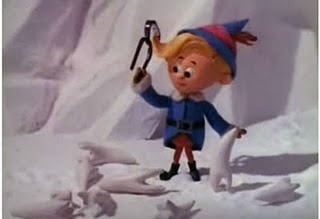 Watching it again, I never feel too old to root for the underdogs, Rudolph and Hermey on their quest for their place in this world. Put a little love in your heart, Frank Cross! On Christmas Eve--or anytime, really--I like to watch a good comedy. 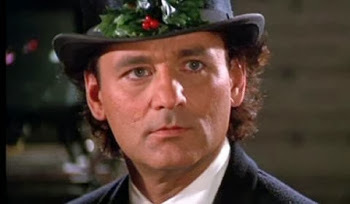 The 1988 movie Scrooged always makes me laugh. Bill Murray comedies are some of my favorites and this is no exception. 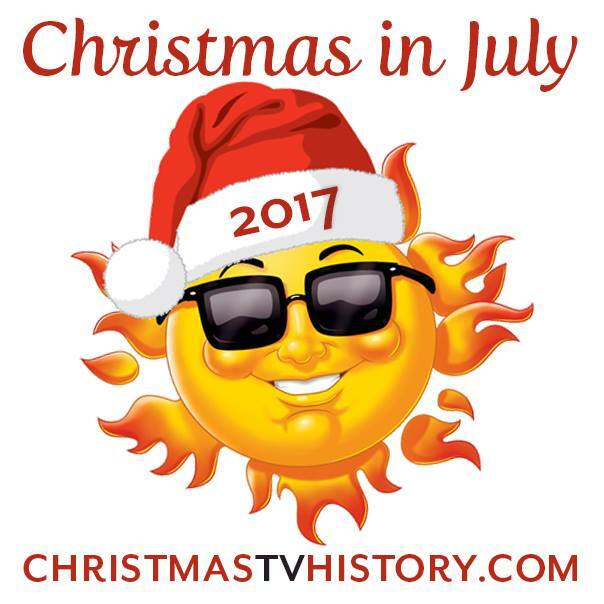 I also love the ridiculous promos for the Christmas TV specials airing on the IBC Network--seen in the beginning of the movie. 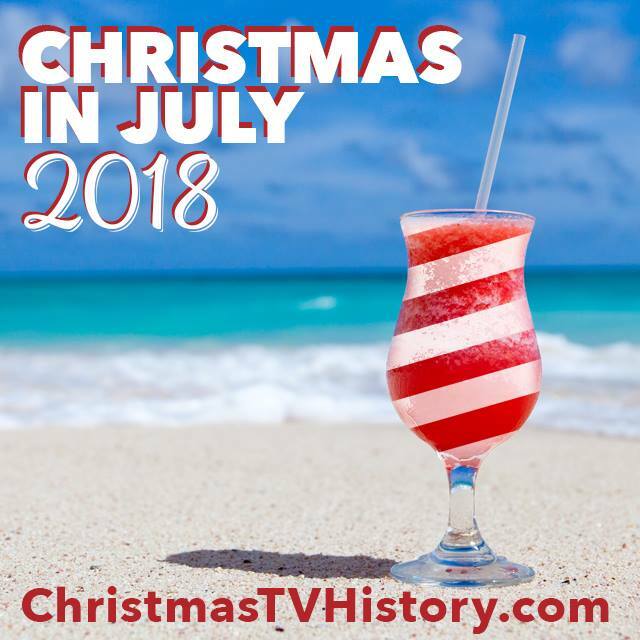 They include the ultra violent The Night the Reindeer Died starring Lee Majors as a commando that saves the North Pole, Bob Goulet’s Old Fashioned Cajun Christmas with the popular entertainer singing and boating through the swamps, and a sappy sitcom holiday episode of the TV series Father Loves Beaver. These parodies aren't that far off from actual Christmas TV specials--and these fake commercials crack me up. As a pop culture junkie, I also love this movie for its diverse cast. 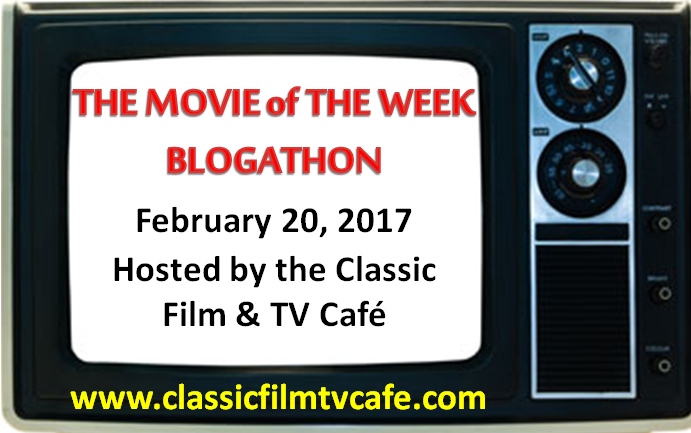 Another must-see movie comedy is 1983's A Christmas Story. Watching this movie on Christmas Eve has become a tradition ever since it began running as a 24 hour marathon on cable each year. 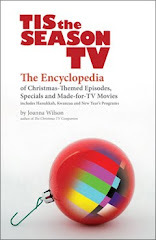 I've also just read Caseen Gaines' new book A Christmas Story: Behind the Scenes of a Holiday Classic and I'm looking forward to seeing it again this year--on its 30th anniversary--with new insights. Check out my review of this new book here. I love the sensibilities found on British TV--yes, I watch a lot of PBS. Since I watch Christmas entertainment all year long, my ideal Christmas Eve line-up will also include a few favorites that I don't watch as often as I wish I could. 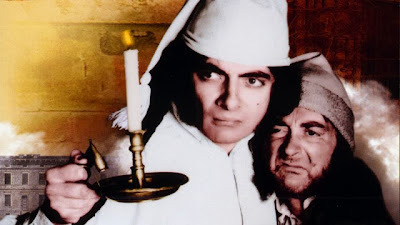 Blackadder's Christmas Carol always reminds me why I love the original British Blackadder TV series and Rowan Atkinson as the hilarious Blackadder character. In this adaptation of Charles Dickens' A Christmas Carol, the original lesson learned by Scrooge is flipped upside down. Here, the most kind and generous man in Victorian England, Ebenezer Blackadder, is visited by a ghost who shows him the benefits of the villainous lifestyle. This comedy is always entertaining--can you see (along with Scrooged) that I enjoy irreverent versions of A Christmas Carol? I love the old Hollywood classics. I can't imagine a list of ideal Christmas entertainment without including an old Hollywood movie. 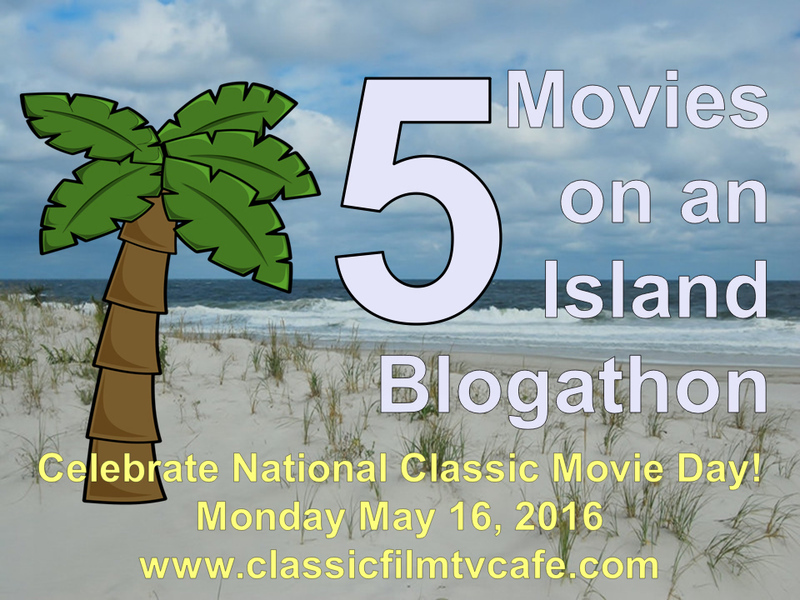 I like quite a few of the old standards--many of my favorites air on Turner Classic Movies. 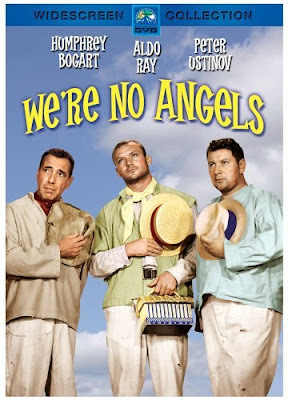 The top of this long list includes 1955's We're No Angels--with Humphrey Bogart, Aldo Ray, Peter Ustinov, and Basil Rathbone. But I like to watch Remember the Night with Fred MacMurray and Barbara Stanwyck, Christmas in Connecticut with Barbara Stanwyck, The Man Who Came to Dinner with Monty Woolley and Bette Davis, Meet Me in St. Louis with Judy Garland, and The Shop Around the Corner with Jimmy Stewart. Any and all of these movies fits the mood. Left to right: Twiggy, Ron Moody, and Bing in the 1977 TV special Bing Crosby's Merrie Olde Christmas. 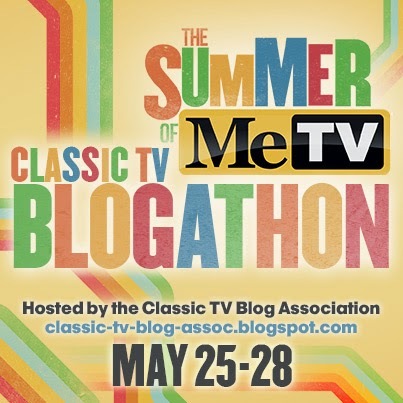 Watching TV variety shows makes me feel nostalgic--even though I'm a little too young to have watched these TV programs when they originally aired. No matter! I love love love classic TV and my Christmas entertainment each year always includes watching at least one classic musical variety special. 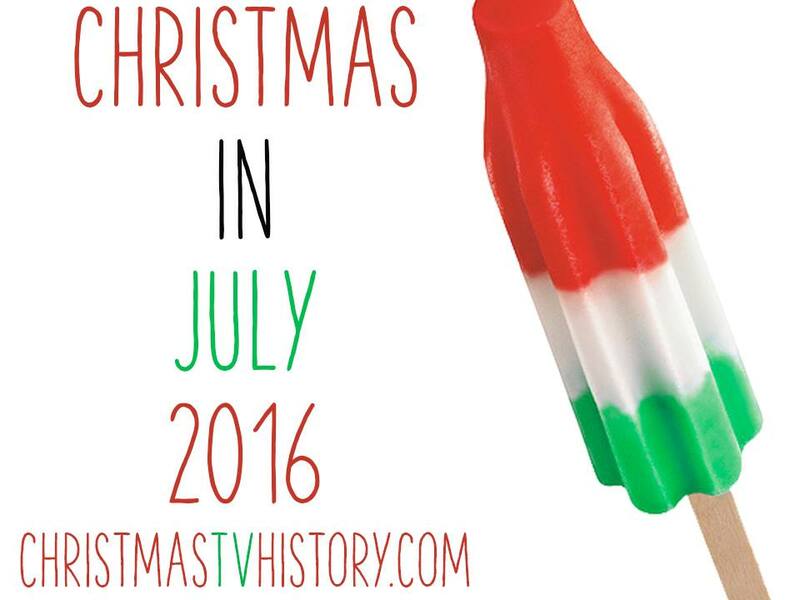 This year, I'll put watching the 1977 Christmas special entitled Bing Crosby’s Merrie Olde Christmas on this list. 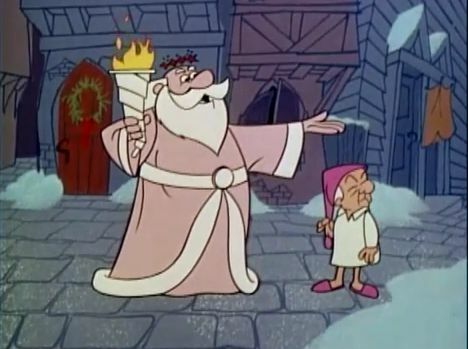 Moody has the rare distinction of appearing in Crosby's first and last Christmas TV specials! I was lucky enough to meet actor/singer Ron Moody this past year and Moody starred in the 1977 special. This is also the same special with David Bowie in it, so there's that too! 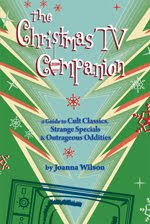 You can read what I wrote about Ron Moody's participation in Bing's 1977 Christmas special here. Just looking at this image makes me want to start crying again. Teenager Tommy Bradford (Willie Aames) is given a Christmas gift found after his mother has passed away. 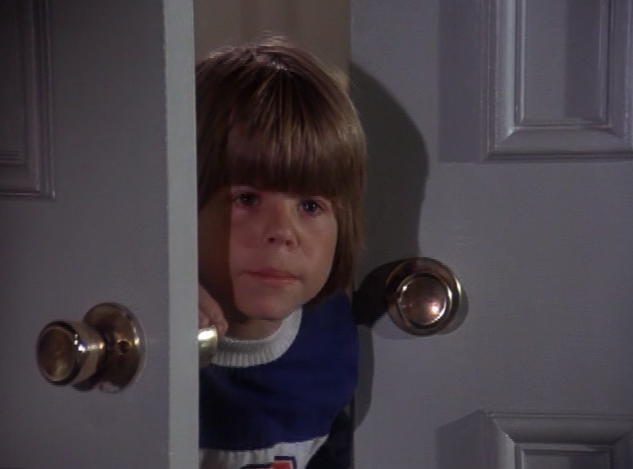 Rounding out my list is 1977's "Yes Nicholas, There Is a Santa Claus," a favorite Christmas episode from the TV series Eight Is Enough. 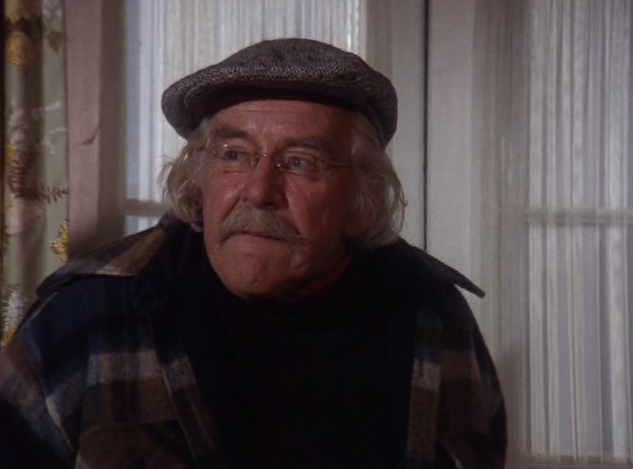 This two-hour story is an especially emotional one--one that made me cry when I watched it in the 1970s and still manages to make me cry. Young Nicholas (Adam Rich) catches the thief and mistakes him for Santa Claus! In this episode, not only does the Bradfords' home get broken into but the thief steals the family's Christmas gifts. This holiday is made even more difficult for the family because it's the first one they must experience since their mother passed away. (This was an emotional story for the show's fans too--the actress who played the mother, Diana Hyland, had died of cancer and the series' producers worked her sudden death into the storyline). The unforgettable plot in this tear-filled holiday story includes Tommy receiving a personalized gift from his mother, hidden before she died. 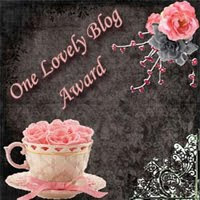 I've written about this touching episode before--click here to see Part 1. 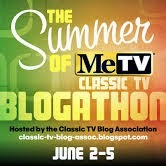 Click here to see Part 2 of the two-hour episode. Can you name a more charming burglar than one played by actor Will Geer? 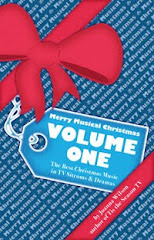 I restricted my list to Christmas entertainments that are also released on DVD. 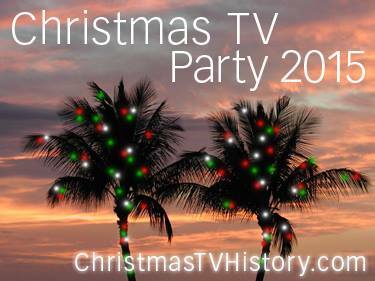 What Christmas TV entertainments would be on your ideal list? Can you name your eight favorite titles in the comment section below? Wow! What a great idea this is! I love your choices and some of them would definitely be on my list, as well. 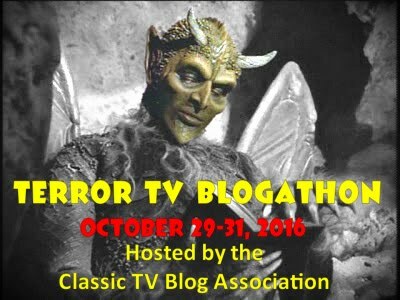 Some I have to admit I have never seen, including Scrooged and We're No Angels. 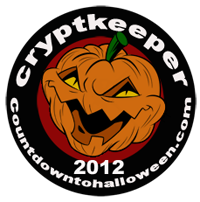 Have to try and rectify that this year. 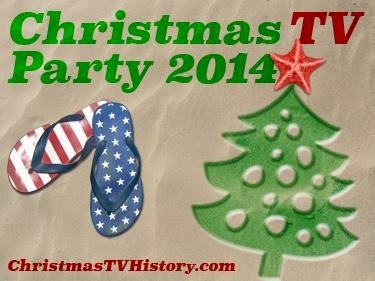 I will think on this and do a post of my ideal Christmas Eve line-up on my blog this December. Great fun! We limited ourselves to eight titles (but clearly the marathon lengths will not be equal). Looks like your list is an awesome one!